It’s that time of year again. People all across the country are working to keep up with their resoultions to make good food choices and stay on track with their workout routines. 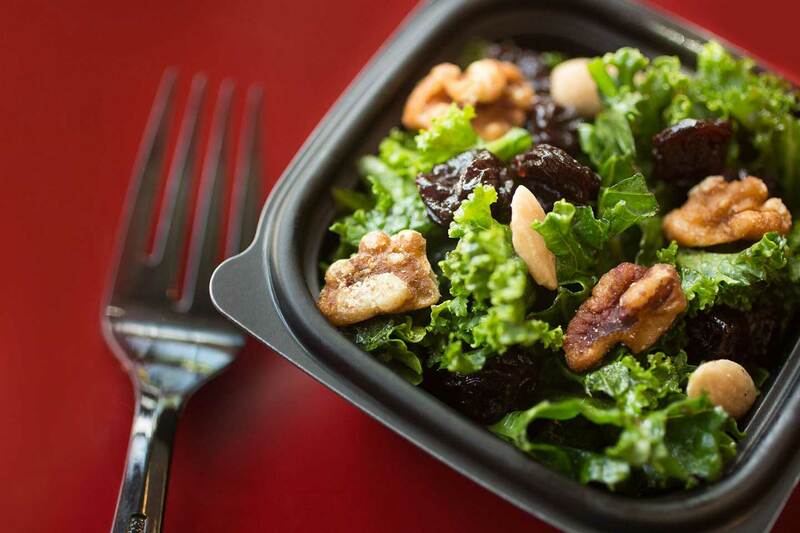 Customers looking for Paleo-friendly options will be happy to know there are menu items for breakfast, lunch and dinner. 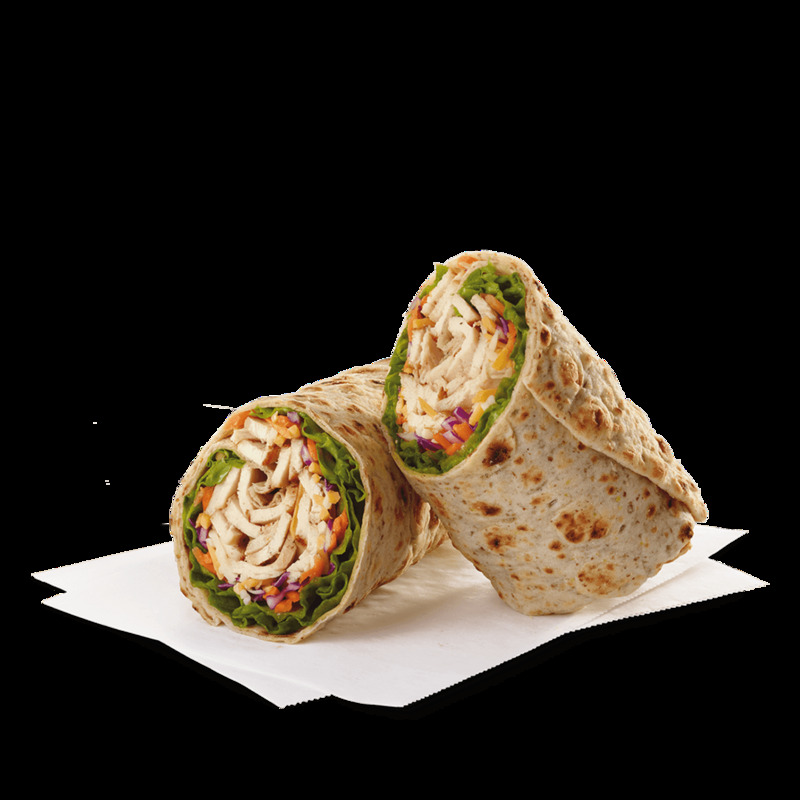 The Egg White Grill, Grilled Nuggets and Spicy Southwest Salad are just a few of the choices available. Even on the low-carb eating plan, you can satisfy your cravings fast with keto-friendly food like (bun-free versions of) our Grilled Chicken Sandwich, Chick-fil-A Deluxe Sandwich or even the Chick-fil-A Chicken Sandwich! 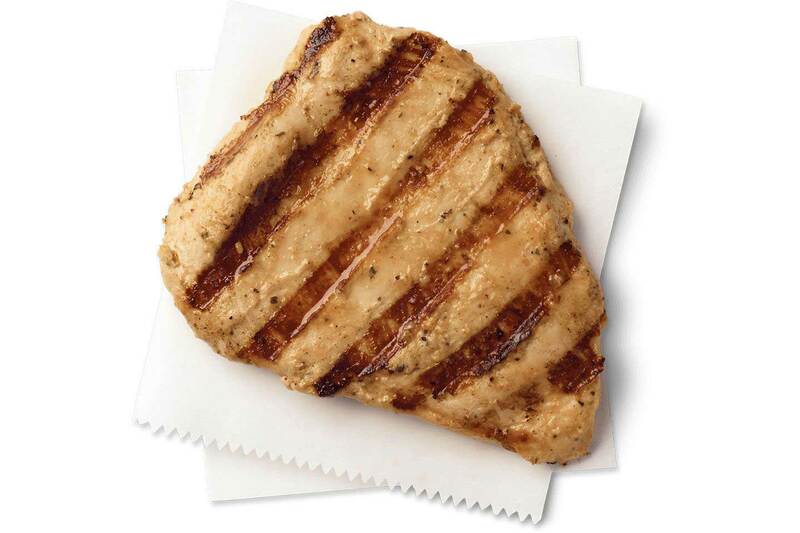 Find more Chick-fil-A keto options here. 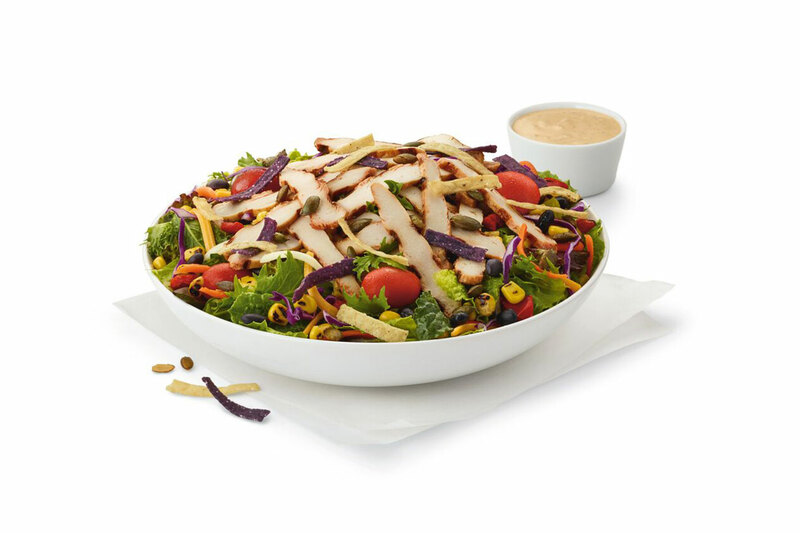 If you’re looking to start your day with vegetables, whole grains and nuts, Chick-fil-A has options, from the Greek Yogurt Parfait for breakfast to the Grilled Chicken Wrap for lunch or dinner. Counting carbs and calories can be difficult and sometimes stressful. However, customers can still count on Chick-fil-A as a leading option for their next meal! 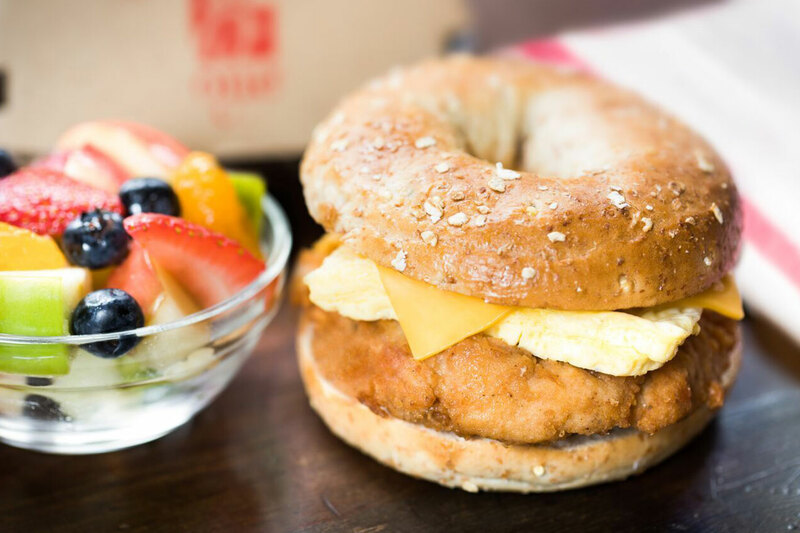 The Chicken, Egg & Cheese Bagel is 460 calories, while the Cobb Salad with Grilled Nuggets is 20 grams of carbs. For those looking to spend more time running, in the gym or on the yoga mat, the Grilled Chicken Sandwich is a winner for anyone looking to recharge following a good workout. The beloved Fruit Cup and Superfood Side will also help keep your blood sugar up and help provide energy all throughout the day!